It’s all systems go for the KwaZulu-Natal (KZN) Independent Electoral Commission (IEC) ahead of the May 8 national election, and South Africans are encouraged to exercise their right to vote next month. 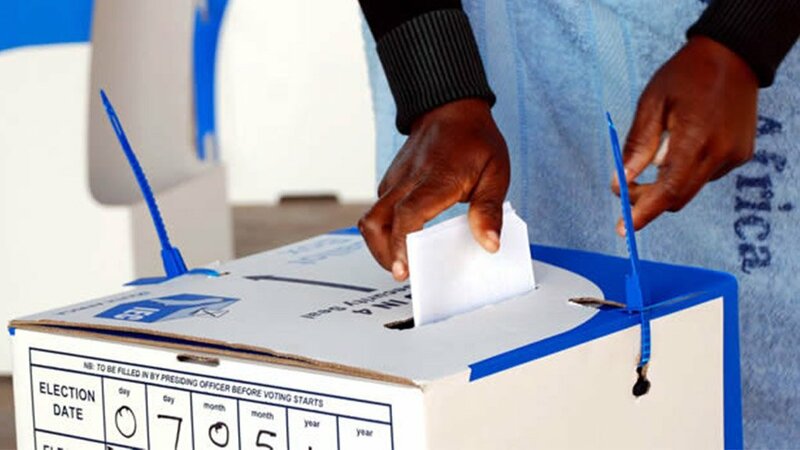 IEC KZN acting provincial officer Ntombifuthi Masinga said to Polity on Monday that the commission began preparing for the upcoming elections immediately after the 2016 local government elections. “Even though we didn’t know the date, we knew when the election was supposed to take place, in line with the legal framework. The main thing when it comes to elections is whether we have voting stations, we have staff that are properly trained and that we have facilities, materials and the security establishments that are needed to secure the election process,” explained Masinga. When asked about the concern on the low number of first time voters, Masinga said collaborations with organisations such as the National Youth Development Agency and tertiary institutions yielded positive results as they managed to attract a high number of first time voters compared with the previous election. “We also worked closely with the KZN provincial legislature and the Department of Cooperative Governance and Traditional Affairs by using the human capacity that they have, up to a ward level, using activities that were mainly targeted at young people. We are comfortable that a young person who wanted to be on a voters’ roll is on a voters’ roll,” she said. Masinga told Polity that the IEC’s main focus was to educate young voters, especially first time voters, on the various political parties and what they stand for. The IEC has instituted education campaigns on various media platforms. In terms of political intolerance, Masinga said the situation was far better compared with the previous election, where she explains that the IEC had listed some places as ‘no go areas’ for certain political parties. She added that the IEC has worked closely with the South African Police Service to make sure that areas known as “hot spots” will be monitored closely and that enough police will be deployed in the identified areas. When asked to comment on the accusation by the Democratic Alliance that African National Congress secretary general Ace Magashule was buying votes by giving a family in Philippi R400 while campaigning, Masinga said the case was being looked at by a special directorate which will give advice on whether there was a contravention with the electoral code of conduct or not. Masinga encouraged voters to apply for special votes if they are not able to visit voting stations on May 8 for various health reasons. Voters can apply for special votes on the IEC’s website, by SMSing their identity numbers to 32249 or by visiting their local IEC office. Masinga assured South Africans that Eskom and municipalities would not implement power cuts on May 8, but added that the IEC has made provisions for LED lighting and battery operated lights in all voting stations. “We encourage every voter in South Africa to use their right to go and vote because unfortunately if you do not do that, you are saying that those who will choose to go and vote are voting on your behalf. You are relinquishing the power that you have as a voter to vote and you are saying other people should go and take those decisions on your behalf,” she concluded.